YOUR VISION. YOUR STYLE. YOUR DAY. 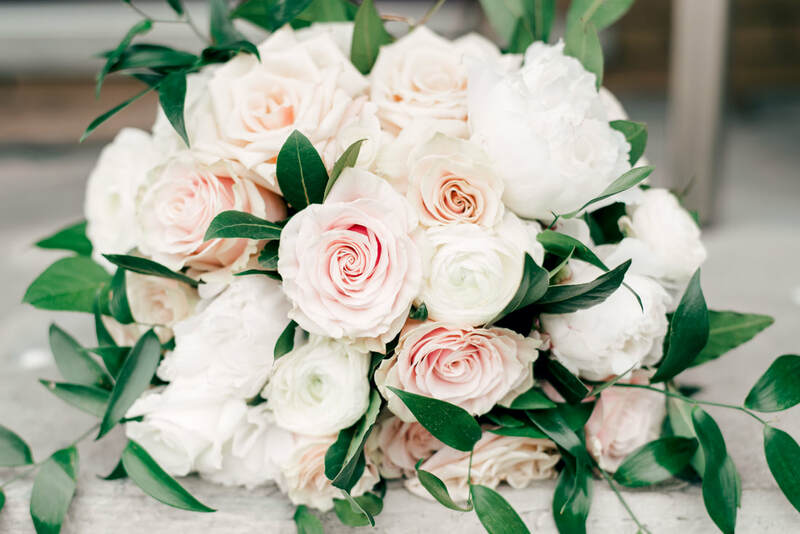 Our mission at Grand Floral Studio is to help make your wedding day dreams come true by providing you with a one of a kind experience that will leave you feeling relaxed about your special day! 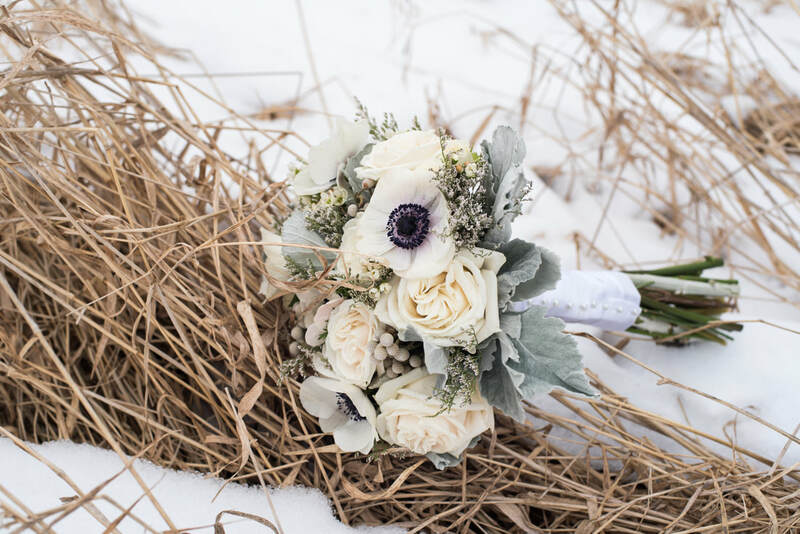 Located in Brantford Ontario, Grand Floral Studio is a boutique floral design company, owned and operated by Kaitlyn Kloetstra. We specialize in bringing in only the freshest flowers available to create one of a kind arrangements for your wedding day. We will work one on one with you to fulfill your wishes and help make your vision a reality! From signature grand bouquets, boutonnieres, flowers for the reception and flowers for the ceremony. Anything that you have in mind can be created! We will work with any budget and any style of wedding. 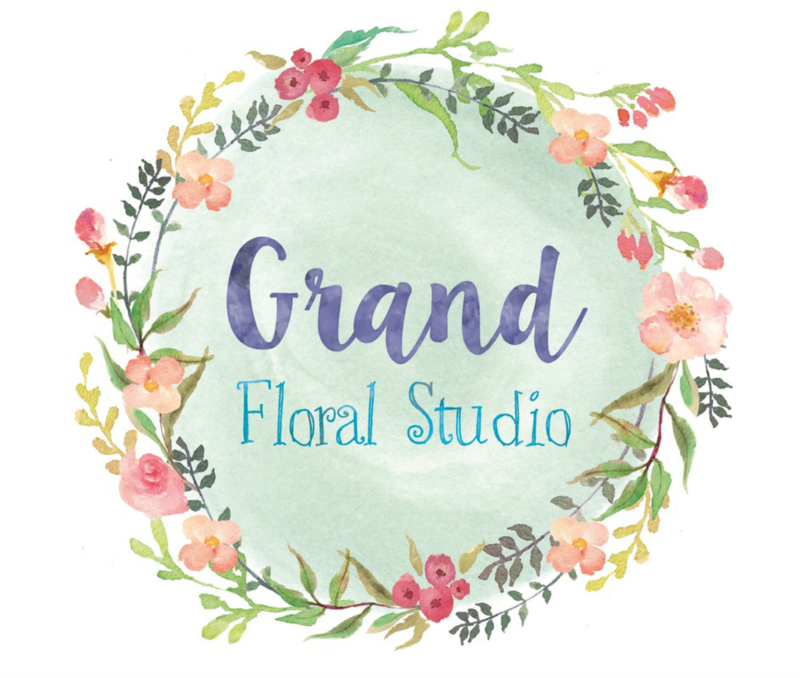 Grand Floral Studio looks forward to meeting you to discuss your wedding flower dreams! Call to set up your free consultation today!